Noticed an unpleasant oily smell in your kitchen or found irregular brown marks on floors and work surfaces? If so, you most likely have cockroaches. At Pest Control Supermarket.com Ltd we supply everything you need to get rid of a cockroach infestation in your home or business with minimal cost and fuss. 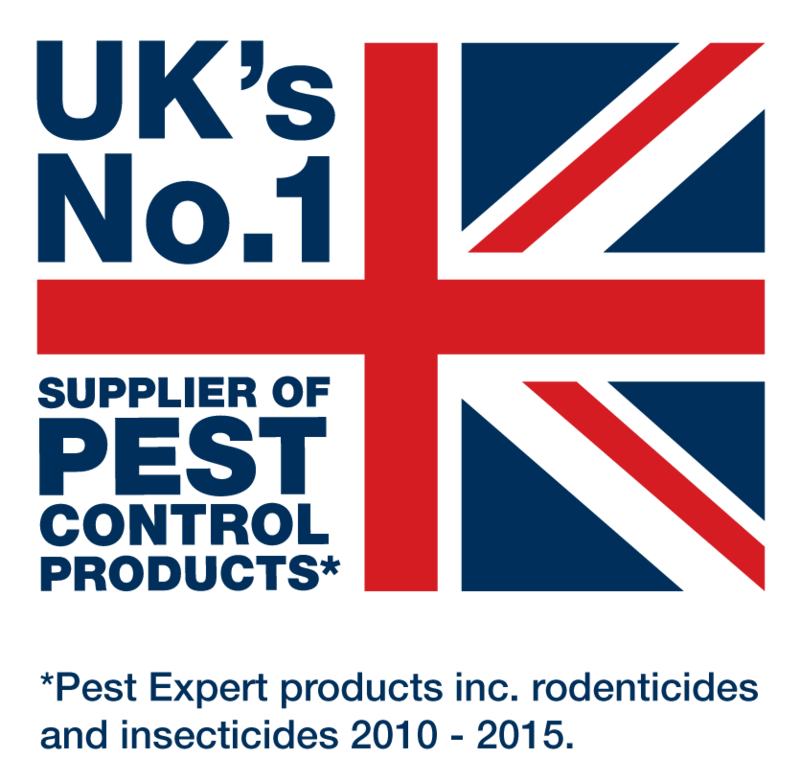 Our background in the pest control industry, gained through years of providing pest control services in London has given us the knowledge to be able to compile a range of the best cockroach products, the majority of which have been sourced from market leaders Rentokil and Pest Expert and so deliver what they promise. The success of our products and our excellent customer service is evident in the comments and 5-star feedback rating we have received via Trustpilot. As well as cockroach killer spray, cockroach traps, and fumigation devices, we also offer complete Cockroach Kits which contain a selection of the most effective cockroach killer products along with detailed instructions on how to carry out a successful cockroach treatment and achieve long-lasting cockroach control. The German Cockroach (Blatella germanica): Typically 12-15mm long. Identifiable by the two dark stripes on their thorax. Prefer warm, humid conditions and breed at an alarming rate, with one female being able to reproduce up to 320 young! The Oriental Cockroach (Blatta orientalis): Slightly larger at approx 25-30mm in length. Dark brown to black in colour. Tend to be nocturnal and so favour dark places. Breed rapidly, with one female producing up to 160 young. 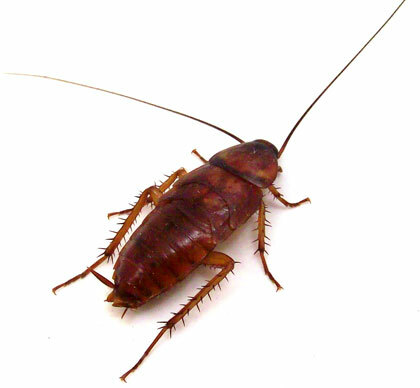 The main problem associated with cockroaches is that they are disease carriers, known to carry organisms that can cause illnesses including Salmonella, Gastroenteritis and even Tuberculosis. This obviously poses an extreme hygiene concern, particularly to business owners in the hospitality and catering industries due to the risk to customers through food contamination. For everything you need to eradicate a cockroach infestation, please see our full range of cockroach control products below. Cockroach Kit 1 contains a range of the best cockroach control products on the market to enable you to successfully treat a minor cockroach infestation affecting one room or small kitchen. 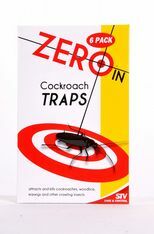 The Kit includes Formula C cockroach spray, cockroach killer powder and cockroach traps, and comes complete with a step-by-step advice sheet to help you carry out a professional cockroach treatment. Cockroach Kit 2 contains the same cockroach control products as Kit 1 but in double the quantities, to enable you to successfully treat a moderate cockroach infestation affecting two rooms or a larger kitchen. The Kit includes Formula C cockroach spray, cockroach killer powder and cockroach traps, and comes complete with a step-by-step advice sheet to help you carry out a professional cockroach treatment. Cockroach Kit 3 contains a comprehensive range of the best cockroach control products on the market to enable you to successfully treat a heavy cockroach infestation in a professional kitchen or food premises. The Kit includes Formula C cockroach spray, cockroach killer powder and cockroach traps, and comes complete with a step-by-step advice sheet to help you carry out a professional cockroach treatment. Formula 'C' is a professional-strength insecticidal cockroach killer spray that kills cockroaches on contact and leaves a safe invisible residue that will continue to maintain effective cockroach control for up to 12 weeks. 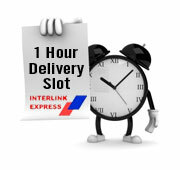 FROM ONLY £8.99 WHEN ORDERING MULTIPLES! Formula C is a professional-strength insecticidal cockroach killer spray that kills cockroaches on contact and leaves a safe invisible residue that will continue to maintain effective cockroach control for up to 12 weeks. FROM ONLY £29.95 WHEN ORDERING MULTIPLES! 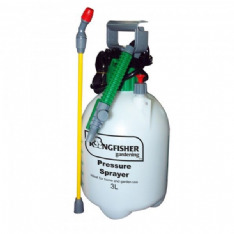 The Formula 'P' Fogger is a cockroach killing fumigation device and an integral part of any cockroach control treatment. Designed as a safer and cleaner alternative to smoke bombs, this cockroach killer product is perfect for activation in rooms infested by cockroaches. (FROM ONLY £6.75 EACH WHEN BUYING MULTIPLES). 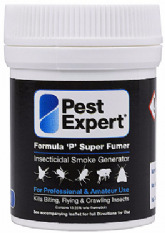 The Formula 'P' XL Fogger is a cockroach killing fumigation device and an integral part of any cockroach control treatment. Designed as a safer and cleaner alternative to smoke bombs, this cockroach killer product is perfect for activation in rooms infested by cockroaches. Measuring 530ml, this fogger will treat an area three times larger than the standard 150ml foggers. 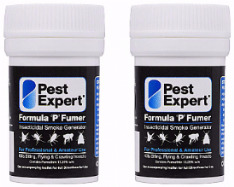 The Pest Expert Formula 'P' Super Fumer treats three times the area of a standard cockroach smoke bomb, penetrating cracks and crevices to help eliminate cockroach infestations. Formula 'P' is a highly effective cockroach killer powder that is ideal for use in the treatment of cockroaches for fast eradication and to maintain successful cockroach control. Rentokil Insectrol is a highly effective cockroach killer spray for blasting hard-to-reach cracks and crevices where cockroaches may be harbouring. 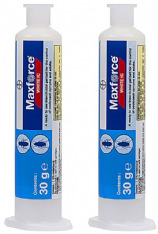 Maxforce® White IC Cockroach Gel is ideal for controlling cockroach infestations in commercial kitchens. It is powerful and fast-acting and provides eradication within 6 days. FOR PROFESSIONAL USE ONLY. 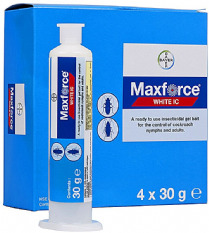 This applicator gun allows for easy and precise application of the Maxforce® White IC Cockroach Gel. Dispenses the correct amount of cockroach gel each time. The Protector Natural Total Release Aerosol Fogger is a fumigation device that is highly effective against cockroaches and many other flying and crawling insects. Containing 100% pyrethrins, this product is ideal for those who want an an organic insecticide with a rapid action. Can also be used as a space or surface spray. 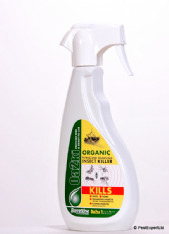 OA2Ki Natural & Organic Cockroach Killer Spray is a pesticide-free cockroach control product and can therefore be used as an natural alternative to standard cockroach treatments. While the knockdown effect and residual is not as fast-acting or long-lasting as cockroach killer products containing insecticides, it is a good alternative for those wishing to go down the organic route.